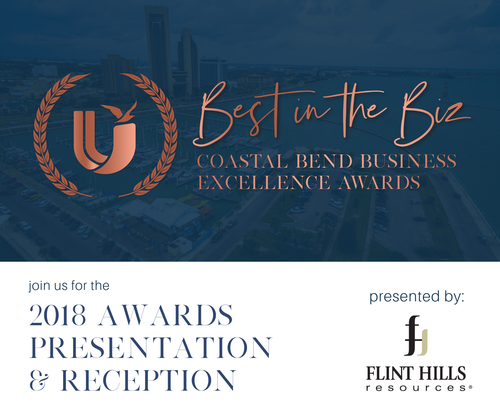 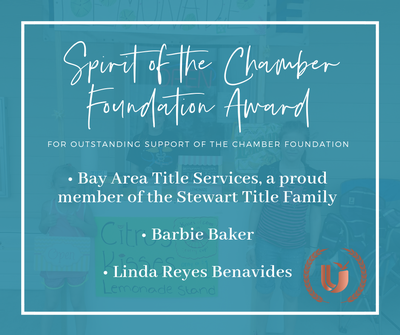 Make plans to attend the United Corpus Christi Chamber of Commerce's 2018 "Best in the Biz" Awards Presentation & Reception, presented by Flint Hills Resources. 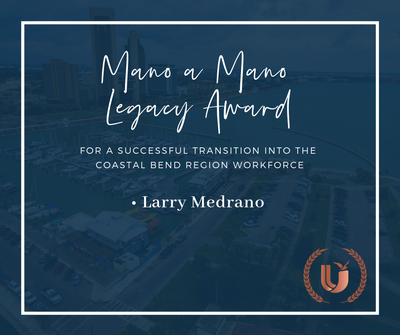 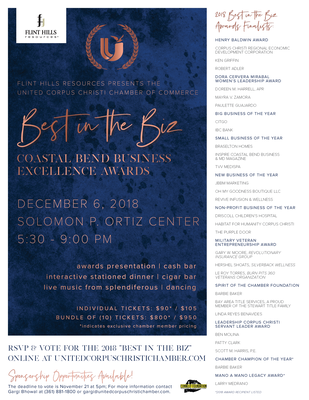 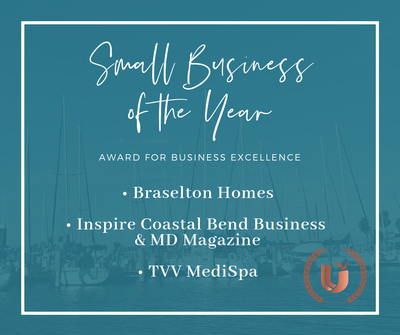 Enjoy a fun-filled evening complete with an interactive stationed dinner, live music from Splendiferous and dancing as we celebrate the best in business and present the 2018 "Best in the Biz" Awards to outstanding businesses and community leaders of the Coastal Bend! 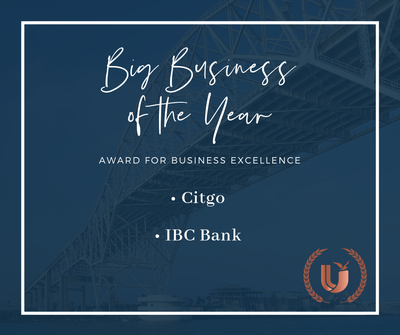 Voting for the "Best in the Biz" ended at 5pm on Wednesday, November 21. 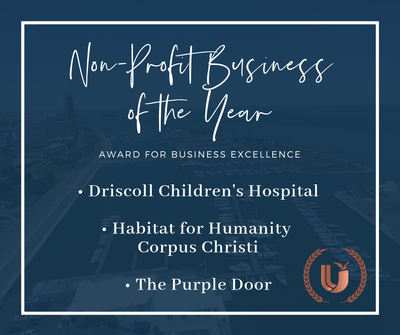 Award Recipients will be announced at the event on December 6. 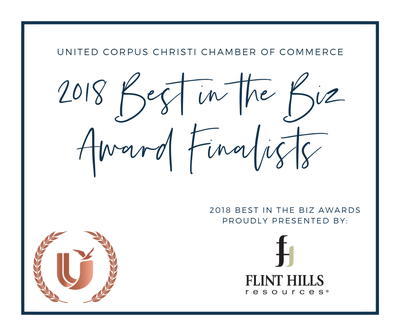 For the list of 2018 Award Finalists, click here. 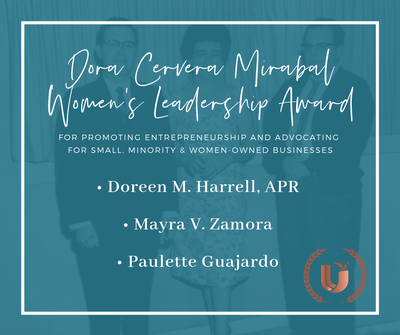 Welcome Area Sponsor: ZJZ Hospitality, Inc.
*Sponsorships for this event are still available; click here or contact Gargi Bhowal for more information. 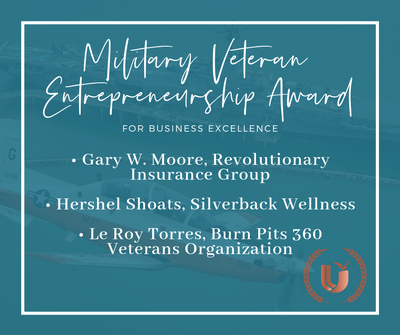 *Sponsorships are available for this event. 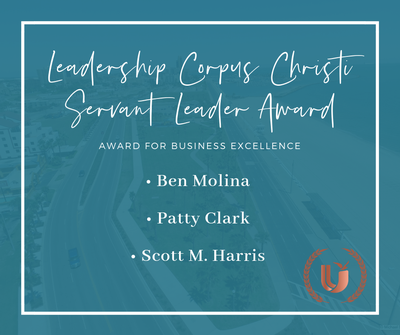 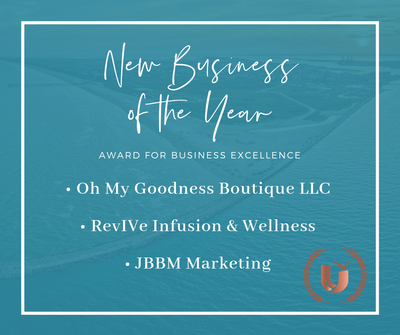 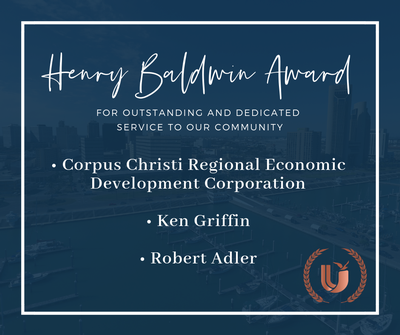 For more information, click here or contact Gargi Bhowal at (361) 881-1800 / gargi@unitedcorpuschristichamber.com.